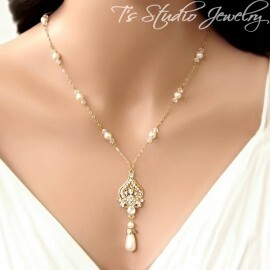 What a statement! 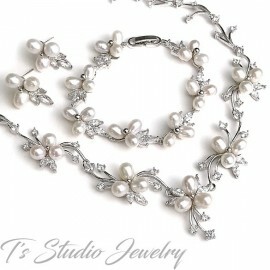 This necklace and earring set is arranged with a mixture of freshwater pearls and clear rhinestone crystals, arranged in floral design on a silver base. 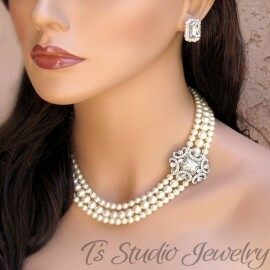 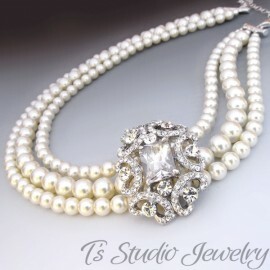 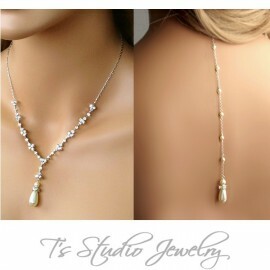 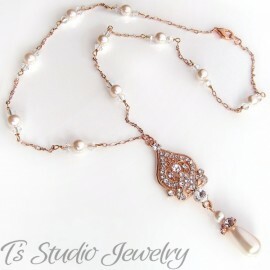 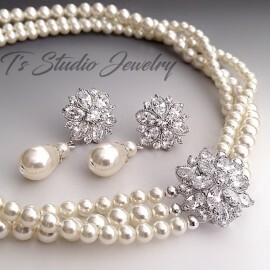 A fabulous jewelry set, perfect for weddings, proms, homecomings, or any special occasion.